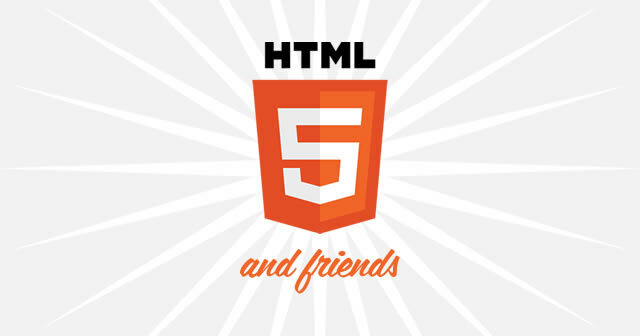 Episode 40: HTML5 & Friends - The ATX Web Show! On this week’s episode I sat down with Christopher Schmitt and Kyle Simpson, co-authors of the new HTML5 Cookbook from O’Reilly Publishing. We spend time digging into the book and exploring some of the innards of HTML5.